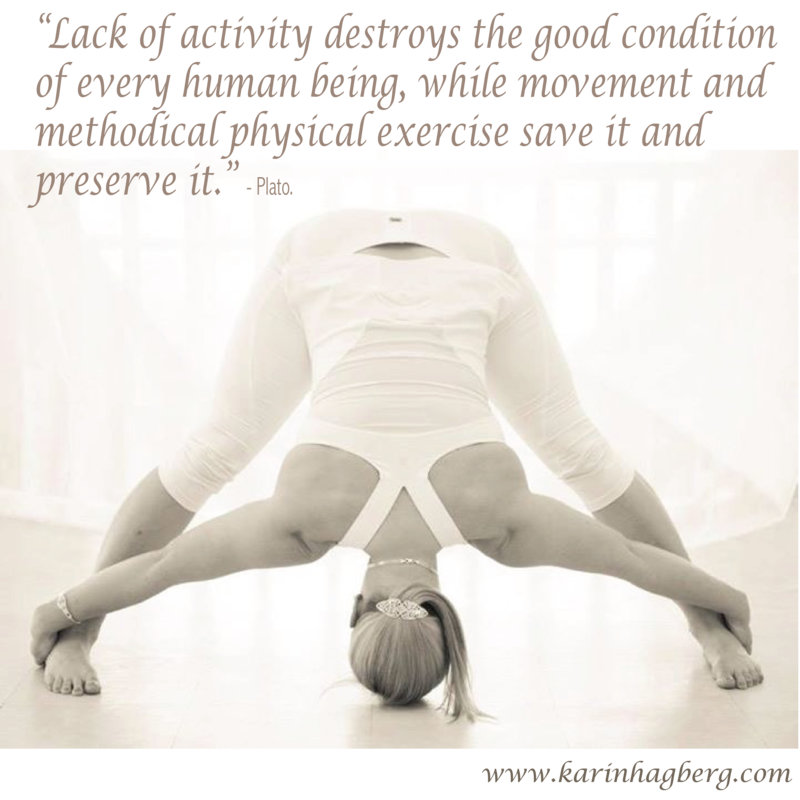 Do you want help to improve your wellness in life, perhaps lose weight. Wellness/NLP Coach Karin Hagberg can help you. 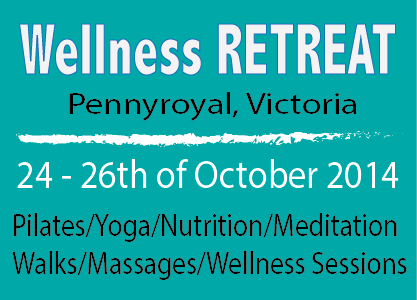 For some more information on our upcoming Wellness Retreat in Pennyroyal please fill in the form below. ← Are you at peace with yourself?